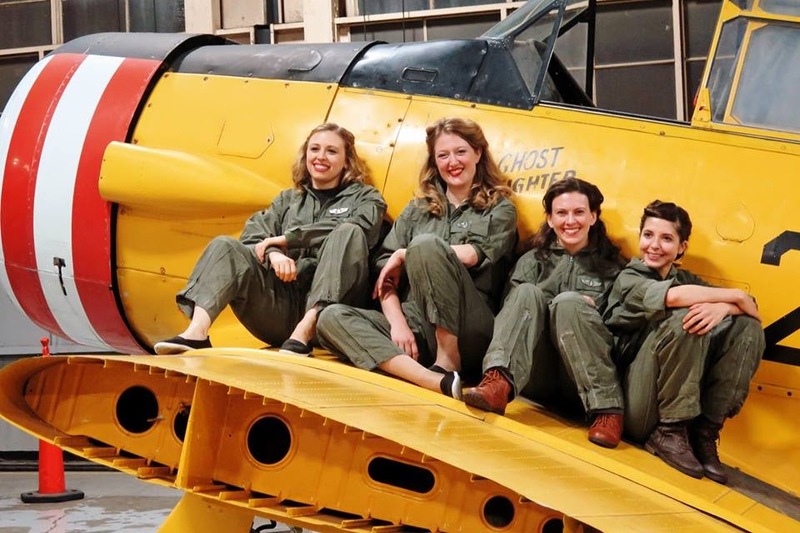 Censored On Final Approach tells the story of four WASPs (Women Air Force Service Pilots). The WASPs were a group of roughly one thousand women hired by the United States Army Air Forces during WWII to fly military aircrafts, thereby freeing male pilots for combat missions. These women flew a combined total of over 600 million miles in every type of military aircraft and paved the way for future generations of female pilots, both military and civilian. Once the war ended, the program was deactivated. The women who were there as civilians were told to “just go back home.” It was not until 1977 that these women were finally given military status, over 30 years after the war had ended. We were honored to have special guests at our performances: WASPs Carla Horowitz, Bee Haydu, Eleanor Faust, and Elaine Harmon and KOW Lynn Yonally. 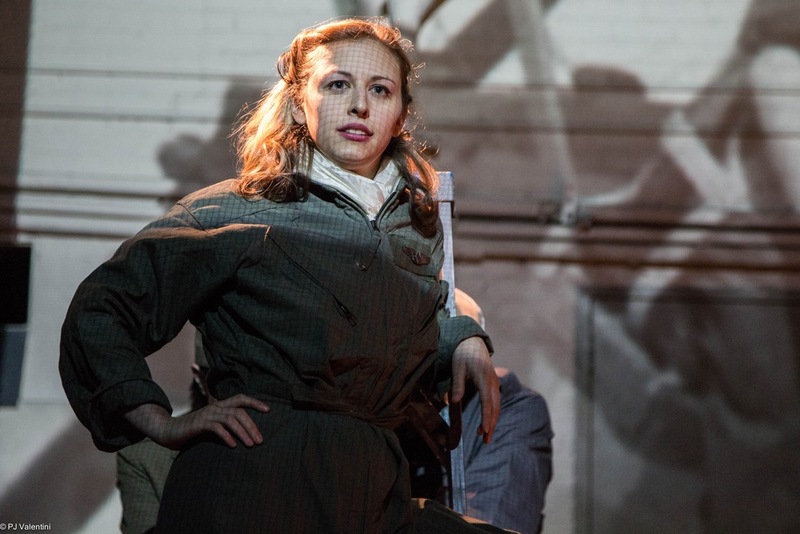 "IVP's ensemble cast does an admirable job of dramatically bringing to life the passion for flying of these women and the challenges of sexism.."
"...emotionally chilling as well as inspirational"